The second year of college is an important year for most students. I feel like going into this year I finally figured out how classes work and getting into a routine for studying. I also joined more clubs and extracurricular activities as I finally feel at home at Ohio State. There are many things I want to accomplish this year. For Global Awareness, I strive to expose myself to as many cultures and different types of people as I can. I am a part of the Indian American Association where I learn more about my culture everyday. I am also in the process of becoming D.I.C.E certified to extend my knowledge of diversity and inclusion. This semester I have also gotten a job working with physically disabled people. As I want to go into physical therapy as a career, this has gotten me the chance to see how that career works. As my second year comes to a close I hope that I am able to extend my knowledge and opportunity and be able to observe these physical therapists. Academically, I have grown so much in the past year. I have worked hard in every one of my classes and strive to do the same throughout my four years here. I continue to take rigorous courses and challenge my thinking. As a second-year Mount Scholar, I have taken on many leadership roles around campus. I am the Alumni Relations Committee chair which enables me to put my leadership skills to test in terms of delegation and motivation as me and my co-chairs plan events for Mount alum. 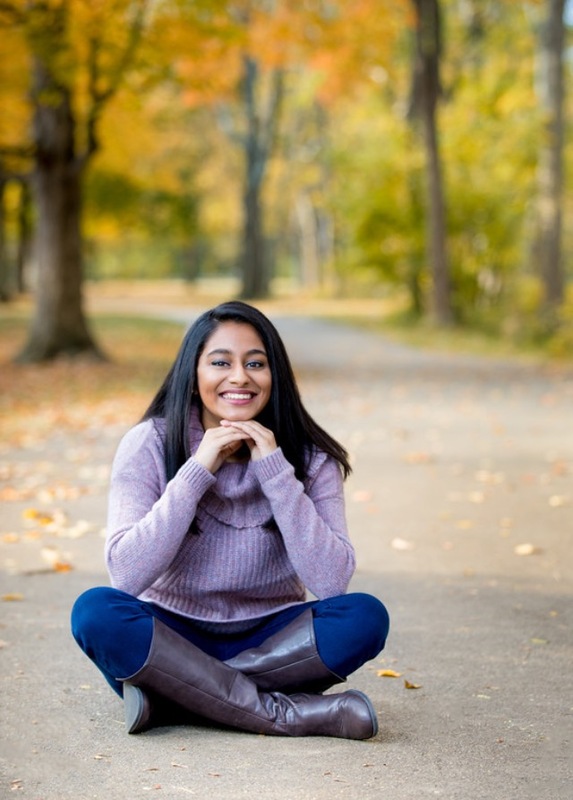 I am also the outreach chair for the Indian American Association where I use my communication and creativity skills to talk to other companies and organization in hopes of forming partnerships. Being a Mount scholar means that I also put a lot of my time into service. I am taking a class all about service-learning and understanding what it means to serve others. 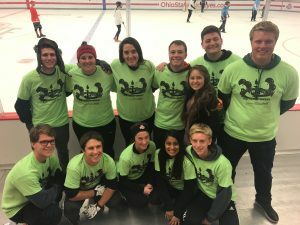 I am volunteering 3-6 hours a week at Boys and Girls Club in Columbus, helping adolescents from the ages of 5-16 with homework, studying, reading, and play activities. It has already been one of my favorite parts of my second year here at Ohio State as I am able to learn more about the Columbus community and serve them as best I can. This is a picture I took of the Ohio Stadium during the Penn State game. This picture was taken on October 28, 2017 when Ohio State won in an action packed game 39-38. This picture is important to me because it was the first time I felt at home at The Ohio State University. Looking at this picture I see my friends I first met a few months ago, who have slowly but surely turned into my family. I see fans who bleed scarlet and gray for the team they love, showing full support and screaming at the top of their lungs. This picture is significant to me because going to football games with your best friends that you meet in college is part of the Ohio State experience. This picture makes me feel like I finally belong somewhere and makes me feel like I have people I can lean on. Looking at this picture I learned how to get out of my comfort zone and meet new people. I learned that college is the time for you to be yourself in order to find your true friends. Even though this stadium is full of Buckeyes, I know that college will give me the opportunity to make myself stand out like I may not have been able to do before. This artifact reminds me that home is at Ohio State and I can’t wait to make new memories and continue to explore during my career as a Buckeye.